At Louisville Tree Service, LLC. 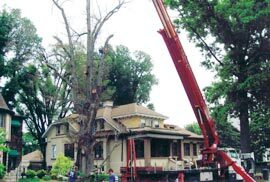 we specialize in general tree removal, with expertise in situations where trees are in close proximity to houses, power lines, and other dangerous situations. 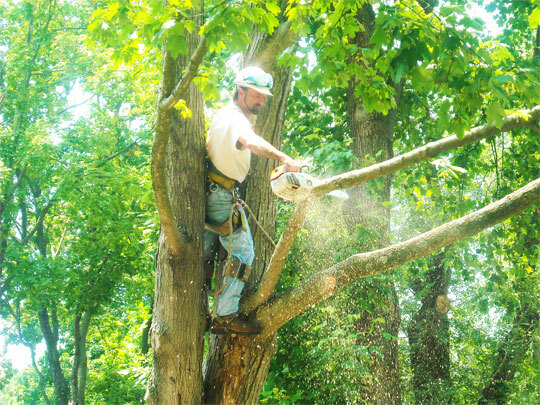 We offer our tree care services to homeowners, residential communities, and commercial contractors/developers in Louisville and the surrounding areas. 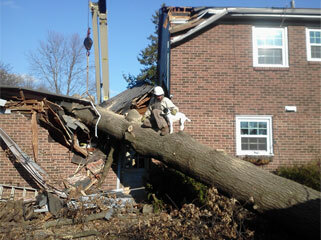 As part of our comprehensive service, we also provide complete cleanup of any debris resulting from tree removal. 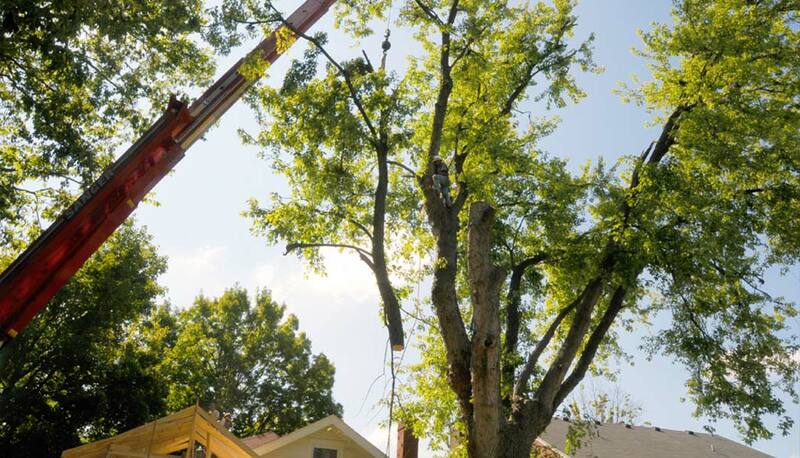 Call us today at 502.515.8199 and have one of our reliable and knowledgeable arborists come out and give you a free quote on removing your tree. 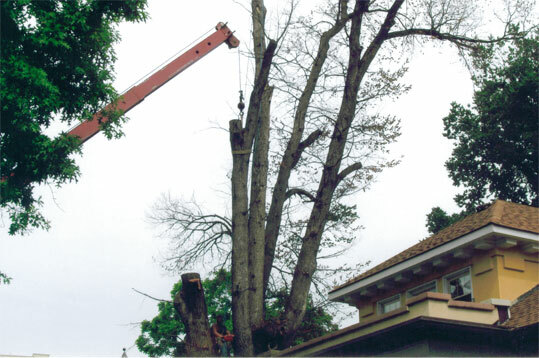 The tree trimming process can make an immediate visual difference to the tree or landscape. At Louisville Tree Service, LLC. we take the time to understand our clients' short-term and long-term landscaping goals by explaining various trimming options. Tree trimming can be done to remove branches or deadwood, keep tree branches and limbs away from houses or power lines, and as an added bonus, will help your tree stay healthy and beautiful. 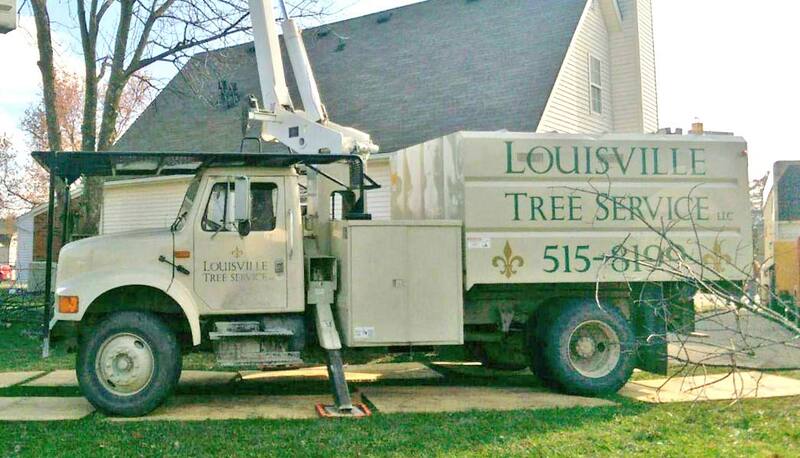 The professionals at Louisville Tree Service, LLC. 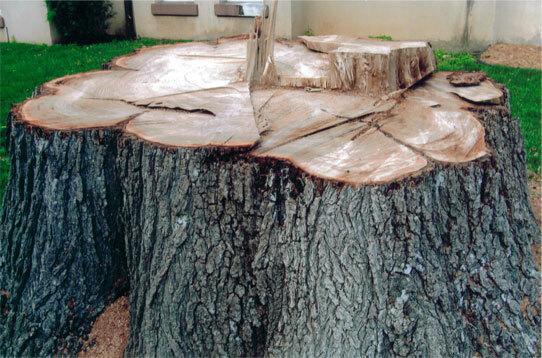 have extensive experience in handling stump removal and stump grinding for trees of all sizes. Removal of tree stumps restores a yard to a more beautiful, clean and non-obstructed look while increasing the property value. 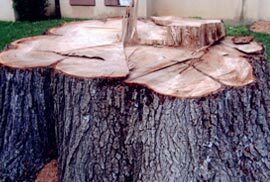 Our team uses quick, clean and effective methods to remove tree stumps, giving homeowners immediate use of the area. In instances where a tree has the possibility of splitting, cabling and bracing systems can be installed to hold together co-dominant stems which will prevent the tree from splitting or losing limbs. 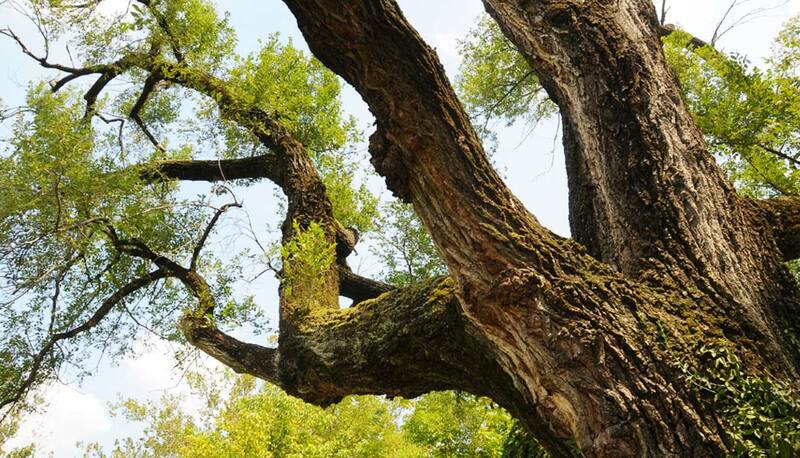 Installation of cabling and bracing equipment helps to extend the life of your tree. We use both synthetic and steel cabling methods to support weak unions in the tree, cracked branch unions and co-dominant stems. Cabling and bracing systems cannot be removed after the initial installation because the tree becomes reliant on the extra support. In rare cases, limbs can be braced from the bottom. 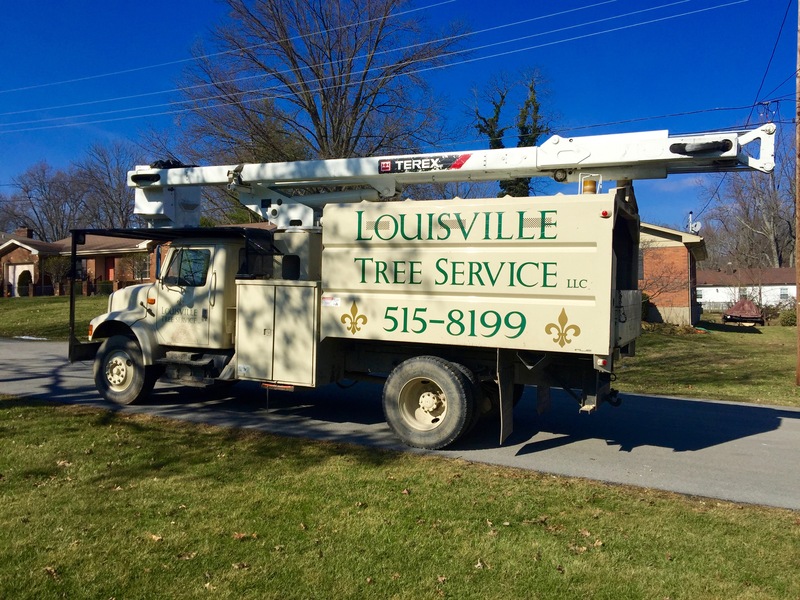 As Louisville's most trusted and reliable tree care specialists, we pride ourselves on delivering knowledgeable and experienced tree cutting services. 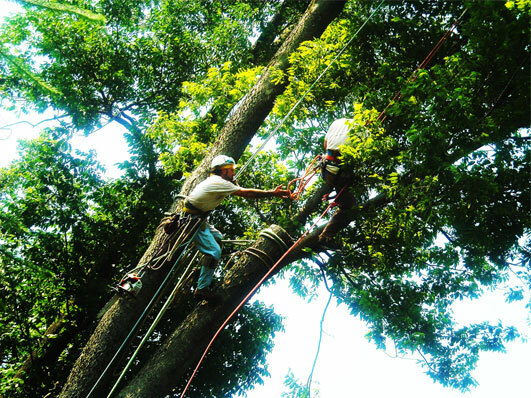 Whether you're looking to remove an entire tree or trim a portion of it, our professional tree technicians and arborists approach every job with careful design and planning. 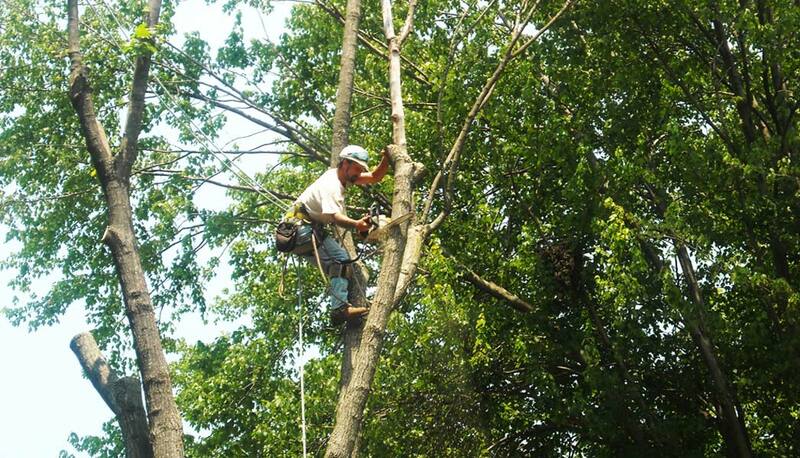 Over the years we have successfully removed thousands of trees in the Louisville area. A number of natural calamities like storms, wind and heavy snow can damage existing shrubs and trees. 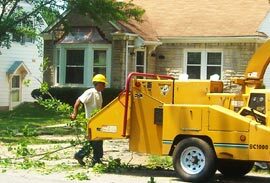 Our company provides services to clients who need tree or shrub removal due to natural disasters or the general outgrowth of shrubs. 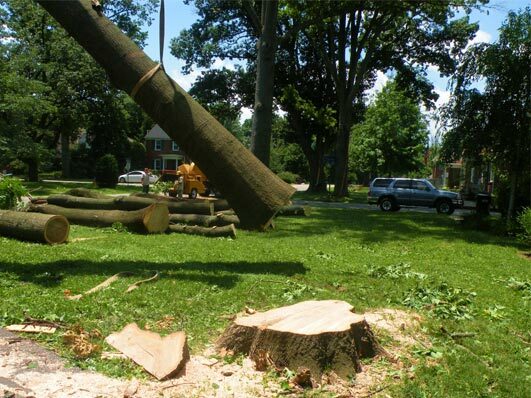 Our tree thinning service helps trees maintain their natural shape while removing excess foliage throughout, giving our clients an option to improve their landscape without sacrificing the tree. 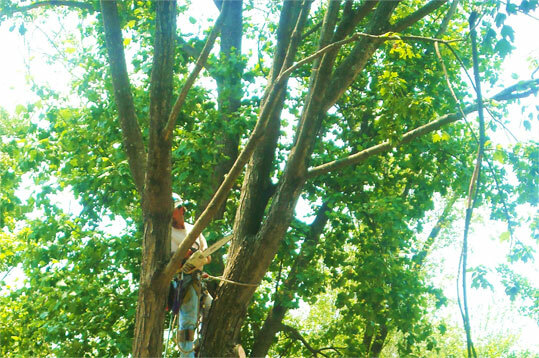 As part of the process, we remove selected branches from the tree, which will prolong the tree's life. 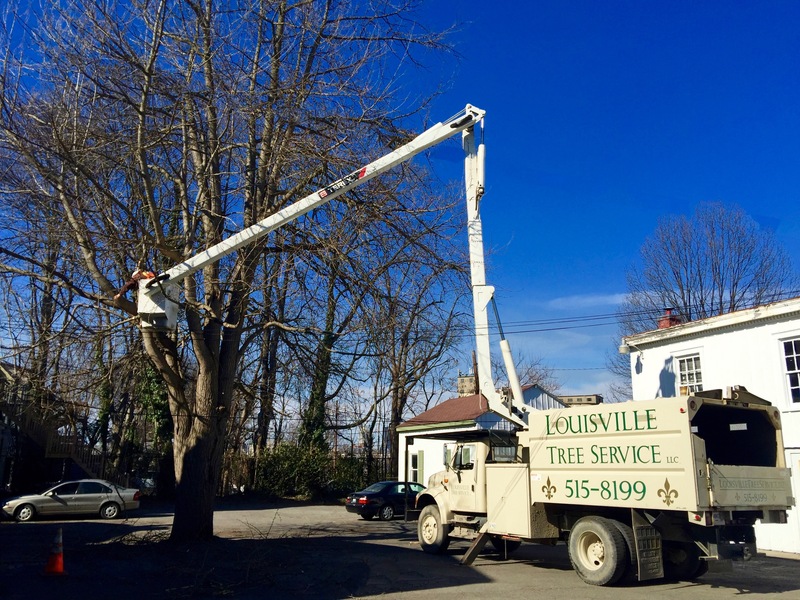 At Louisville Tree Service, LLC. 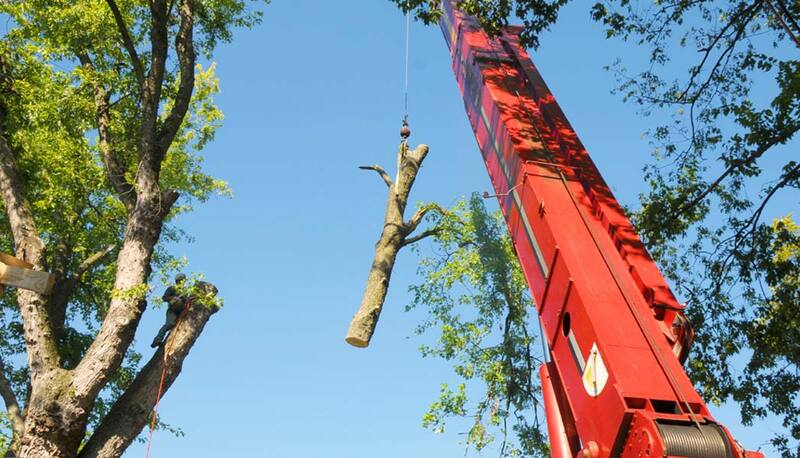 we use cranes which give us the ability to handle the most complicated tree service needs. 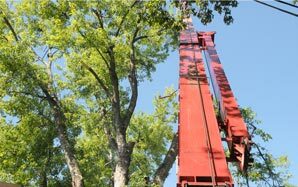 We use a number of large cranes with a high reach, allowing us to service hazardous tree removal and tree extraction jobs. Plant Health Care is about maintaining or improving the landscape's appearance and vitality. It involves routine monitoring, preventive treatment, and a strong working relationship between the arborist and the property owner. Arborists have the experience and training to detect many potential tree and shrub problems before they become life-threatening or hazardous. Our arborists assess the health of your trees and shrubs, treat for diseases and pests and we also offer deep root fertilization. Deep Root Fertilization is the process of injecting nutrients into the soil by pushing past the soil and directly towards the tree's feeder roots to improve the appearance, growth, strength and health of the tree. It gives the tree the necessary nutrients needed to grow. 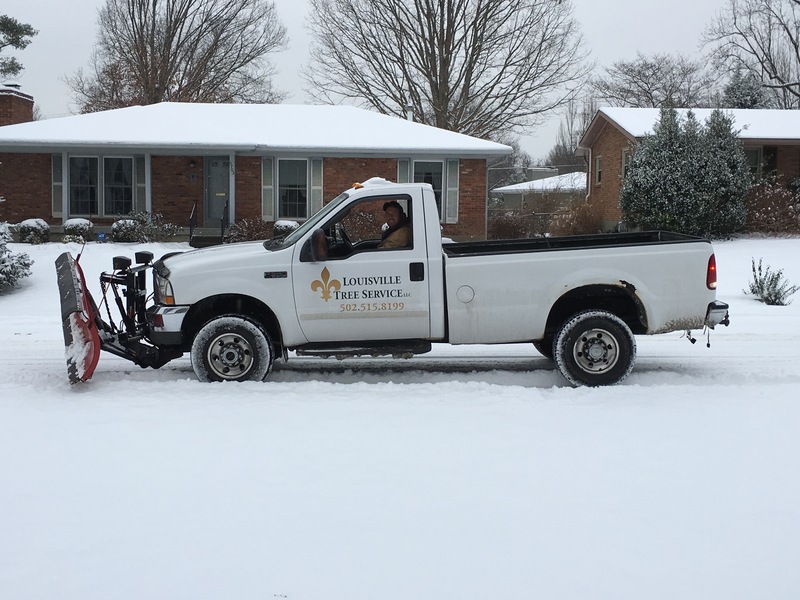 We offer snow plow services for commercial and residential lots. We will also salt the asphalt lots and shovel/clear the sidewalks/apply Ice Melt.